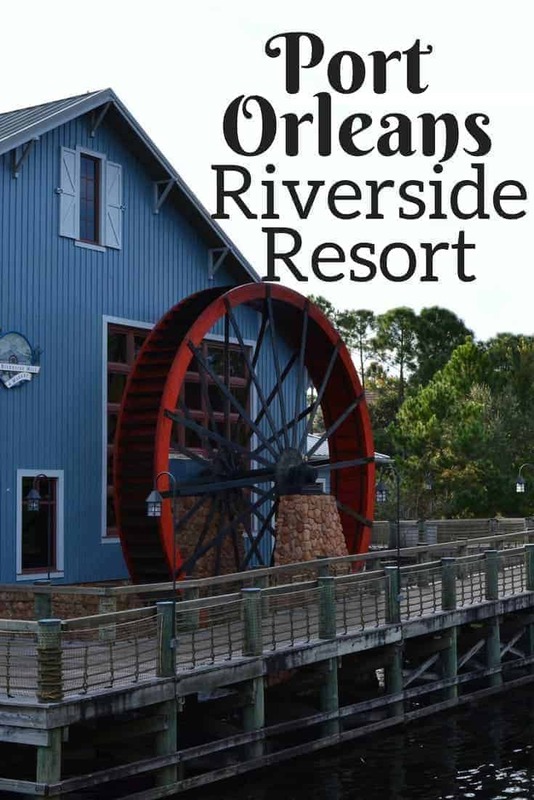 If you are planning a trip to Walt Disney World and are looking for a moderate priced resort, be sure to consider Port Orleans Riverside. We recently stayed in the Alligator Bayou Lodges which are nestled deep under beautiful trees and surrounded by luscious vegetation in a more secluded area of the resort. It is one of our favorite Disney Moderate priced resorts for many reasons. One of the perk to staying at Port Orleans is that it is one of the few Disney resorts that can sleep five. There is a trundle bed or hideaway bed in all rooms. With a family of four, it was nice to be able to have a bed for each of our children. We also liked the fact that there was a curtain that could be drawn around the sink area, so that someone could change clothes & get ready with privacy while someone else could shower in the bathroom. 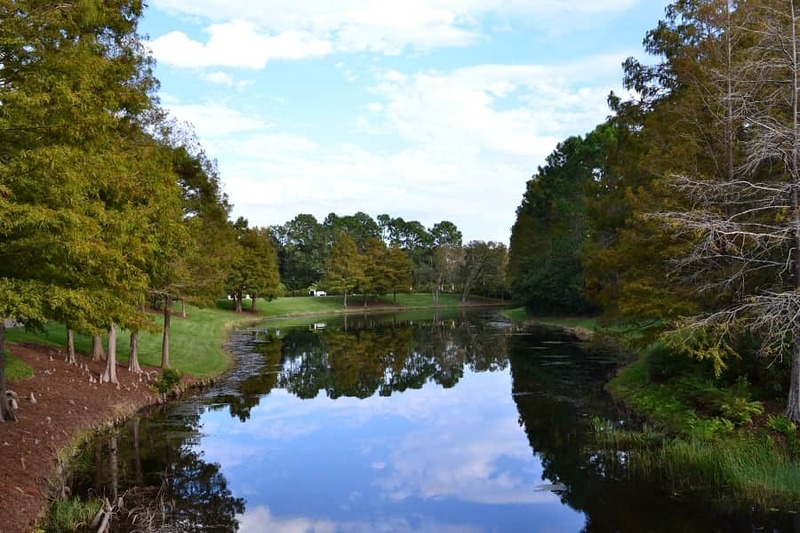 There is something to be said of the surrounding areas of the Port Orleans Riverside resort. There are several walking trails that take you to the many pools and recreational activities, and each of them are nothing less than picture perfect! You could easily spend hours exploring, or better yet, take a Horse Drawn Carriage Ride! Regardless of where you stay on the Port Orleans property, you have access to ALL of their many activities. 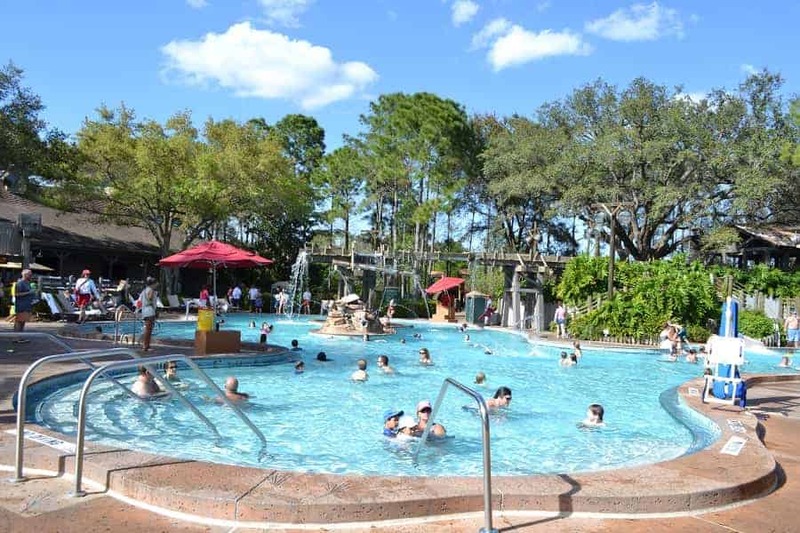 While we spent much of our time at the Ol’ Man Island Pool which was a quick walk from our room, we also spent some time at the other pools on the Port Orleans Property. With so many pools to choose from, you could visit a different one each day! If you have kids, you will want to take advantage of as many of the on-site FREE activities as possible during your stay. You should get a detailed list upon check in. 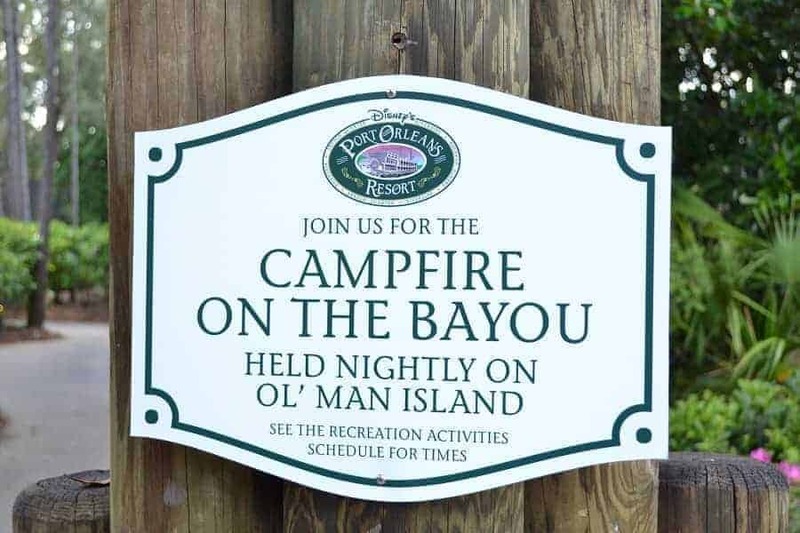 You will find that they have everything from roasting marshmallows at Campfire on de’ Bayou to Movies Under the Star Nights! One of the best parts about staying at Port Orleans is the food! Since the theme of the resort is New Orleans, the food is steeped in the tradition of Creole favorites! 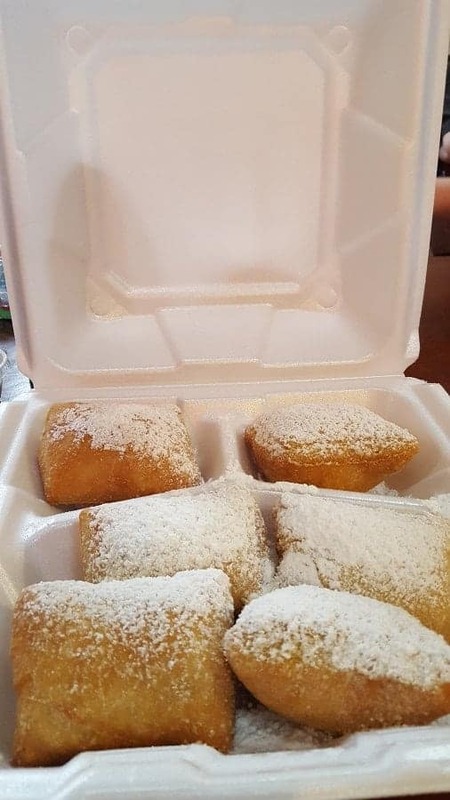 Don’t miss out on having the Beignets at Floatworks Bakery or the Jambalaya at Boatwrights! Looking for the best price for your stay at Port Orleans Riverside? Get the best deals on this resort when you book through Undercover Tourist, our preferred Disney Vacation Ticket & Resort Package seller. Want to add something special to your stay? 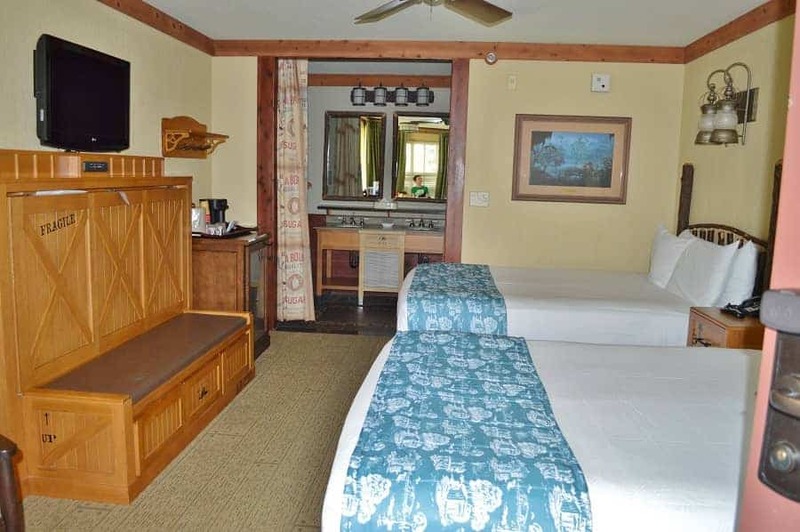 You may also be interested in the Port Orleans Royal Guest (Princess) rooms. Have you stayed at Port Orleans? What was your favorite thing about the resort?